We welcomed the newest addition to our family on Tuesday evening, so there will be no WFW this week. Thanks for your patience as I adjust. We're so excited tonhave this new little bundle in our lives. This week's Wallet-Friendly Wednesday link party is still open, so you still have time to link-up your bargains! Don't forget to stop by and say hello! 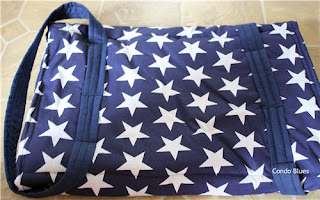 While you're there, check out the new projects, ideas, and finds that have already been linked. DEAL ALERT: $50 for $100-worth at The Boot Store! While The Boot Store may be located in Nicholasville, KY, you can purchase all your western-wear needs from them from ANYwhere. That's what makes today's LivingSocial deal so cool! Pay $50, and you get $100-worth of merchandise. It's like getting a free $50. So, I just had to share it with you all! To take advantage of this LivingSocial deal, visit today's deal for The Boot Store! Enjoy! We've been considering adding some raised garden beds to our backyard, especially because they are so accessible (no getting up and down off the ground). The guys from Home Depot are here with some easy, user-friendly steps to build a raised garden bed. Galvanized Steel spike nails 10"
DEAL ALERT: 80% off at Restaurant.com + 15% cash back! Today marks the beginning of another 80% off promotion at Restaurant.com! Yay! I love taking advantage of these. Just use promo code DEAL in your shopping cart, and your mouth will drop open to see how much you can save. Add to that the fact that you can get 15% cash back on your Restaurant.com purchase through Ebates, and that's a GREAT deal! DEAL ALERT: Get 51% cash back @ ValueMags! Join or visit Ebates today and sign up for their Daily Double--it could really pay off. Today's Daily Double is 51% cash back from ValueMags! Renew or purchase new subscriptions, and you'll see a nice little wad of cash float back into your wallet with your next Ebates payment. Sounds good to me! I'm sure you've noticed by now, but Bargain Shopping Paradise has gotten a bit of a makeover! Even Wallet-Friendly Wednesday looks much different. I'm so excited!!! Courtney @ Not So Homemade did a phenomenal job, so be sure to visit her site and tell her how much you love the changes at BSP. 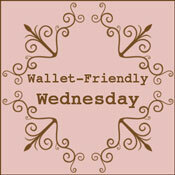 Welcome to this week's Wallet-Friendly Wednesday! This is an opportunity for you to share your latest bargain shopping finds, thrift store outfit deals, DIY projects, side-of-the-road pick-ups, consignment shop steals . . . ANYTHING you've done that's saved your money. Use your imagination! Share whatever you've done to save money recently! List it here so that other Bargain Shopping Paradise readers can get inspired. It's a great way to share ideas, and I love seeing how creative everyone gets when it comes to saving money! Please only list family-friendly links. Include your blog name and the name of your "brag" in your link. 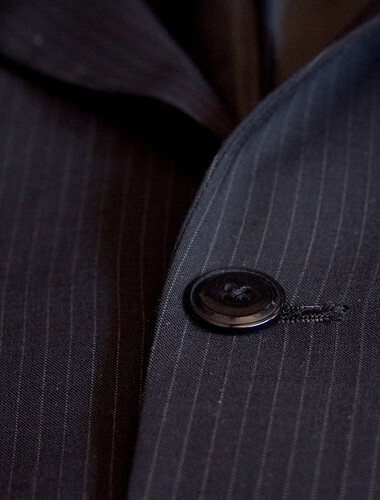 For those of us on a tight budget (raising my hand), thanks to Catherine @ Cat on a Limb for this super helpful tutorial on how to sew a button on a suit jacket! Don't forget to check out the previous WFW to see them all. Thank you all for stopping by and linking up! Welcome to the BRAND NEW Bargain Shopping Paradise!! I can hardly contain my excitement! If you haven't noticed, things are looking a little different around here. Doesn't it look fabulous? I have a bit of "spring/summer cleaning" to do, but I'm just so thrilled with the new design. A HUGE thanks goes out to Courtney @ Not So Homemade, for the new design! Be sure to stop by her site, and compliment her on her work. Tell her that Leslie @ Bargain Shopping Paradise recommended that you stop by! Are you or someone you know getting married this summer (or in the near future), and looking for ways to save money on the big day? Here are some great tips from MoneyTalksNews on how you can cut corners, while still capturing your vision. DEAL ALERT: Old Navy Groupon plus 3% cash back via Ebates! I stumbled on to this fabulous Groupon today! You pay $10 for $20 worth of apparel from Old Navy, and if you join, or are already a member of Ebates, you can get an extra 3% cash back on your Groupon purchase. Now, that's a deal! Happy bargain shopping and frugal living! I know that there are probably a lot of you out there who would really like to do more thrift store shopping, but get overwhelmed by the thought of sorting through so much stuff. Don't loose heart! While the thought of it may be intimidating, there are ways to tackle thrifting that won't leave you crumpled up and sobbing in a corner. 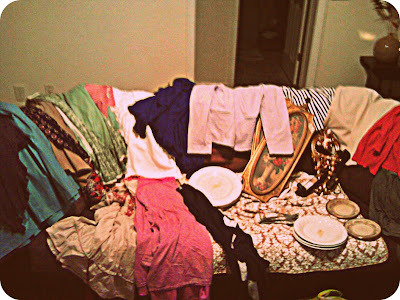 Check out the Thrifting 101 advice from Centsational Girl! Hello, June! We made it! And I'm still pregnant. :) My due date is only about a week away, so it could happen ANY time. Who knows? Garage sale season is in FULL swing now. Are you all finding some great bargains?! I'd love to hear about them. I hope you all had a wonderful Memorial Day weekend! On another note, I've been working with Courtney @ Not So Homemade on a total blog redesign, and it's looking SOOOOO great! I can't wait to unveil it and share it with you all. It's really looking fabulous!